This week, we are focusing on how to stay safe in all situations. 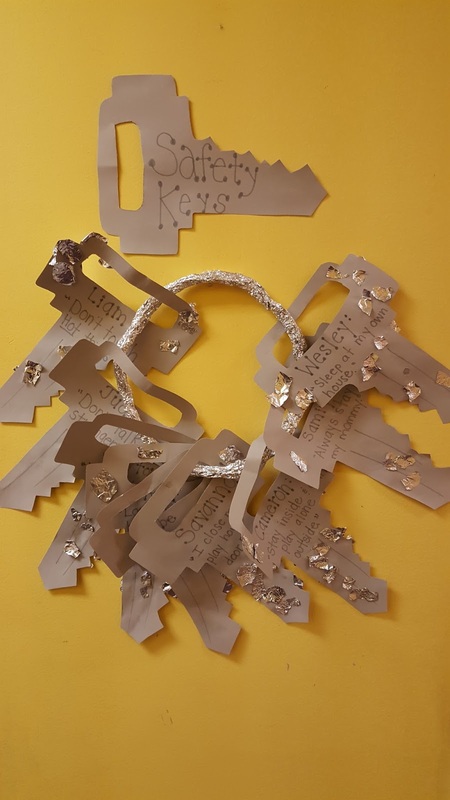 I love this activity that the 3 year olds did where each child came up with a key to being safe so that they could make Safety Keys! The 2 year old class learned a song about the correct way to cross a street. We even learned about street signs by sorting the signs by shape and color, as well as following the rules of the road in our cars station. 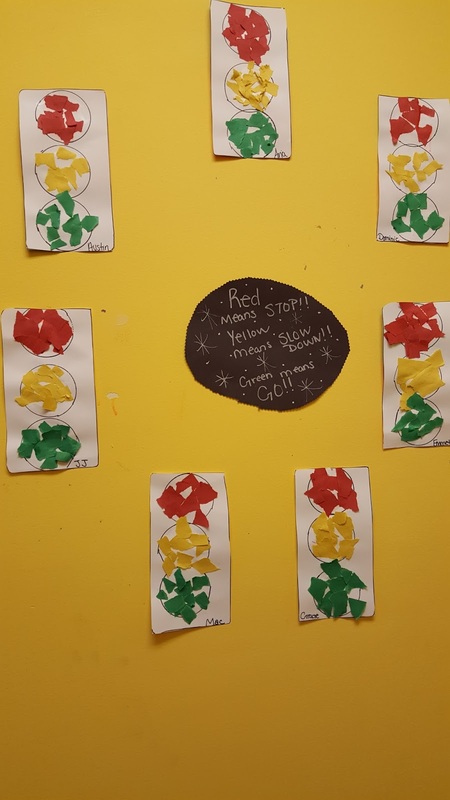 We didn't leave out one of the most important signs we see on the streets- the traffic light! 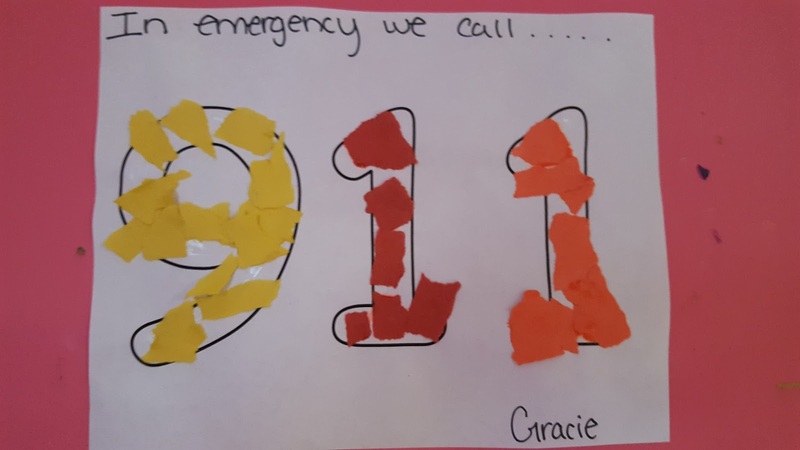 All of our classrooms talked about calling 911 in case of an emergency and several even practiced calling in our home living station. 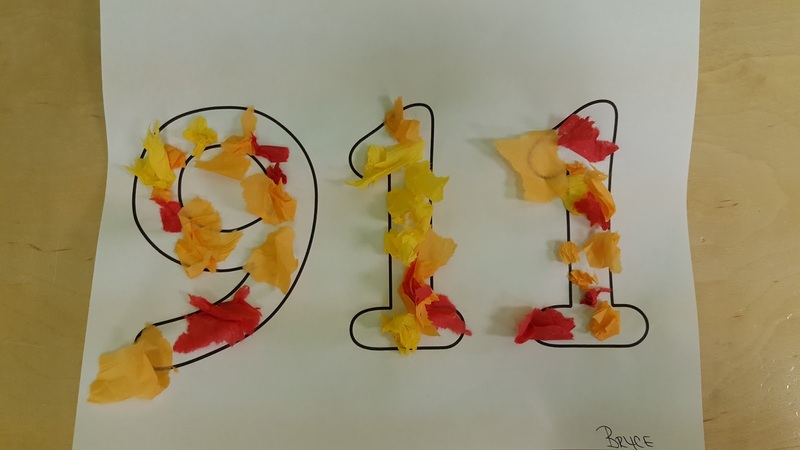 Of course, we can't talk about 911 without mentioning police officers and firefighters! Our older children worked on learning their phone numbers and addresses. To practice their phone numbers, the 3 year olds jumped on a giant number pad on the floor from number to number! It's also extremely important for our little guys to know what items are safe for their bodies and what are not. 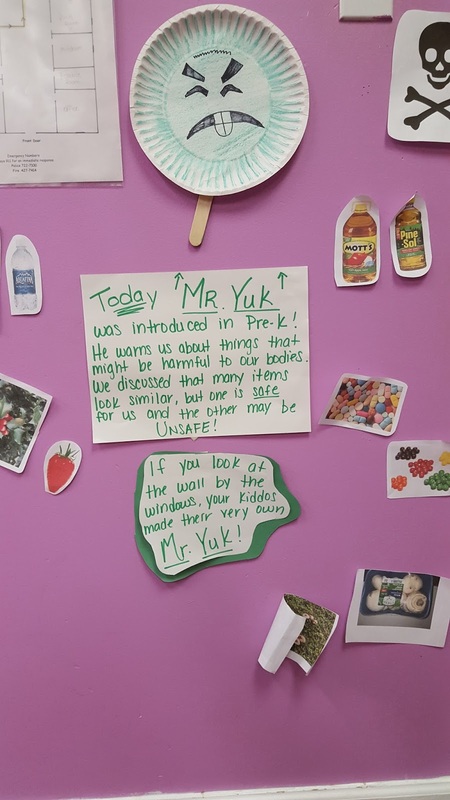 The children were introduced to Mr. Yuk who tells us what is dangerous and what is not. For a great visual, one classroom noticed how similar water and rubbing alcohol look, as well as Apple juice and pine-sol. Of course, they were able to see that they look the same but that the rubbing alcohol and pine-sol could be extremely dangerous. 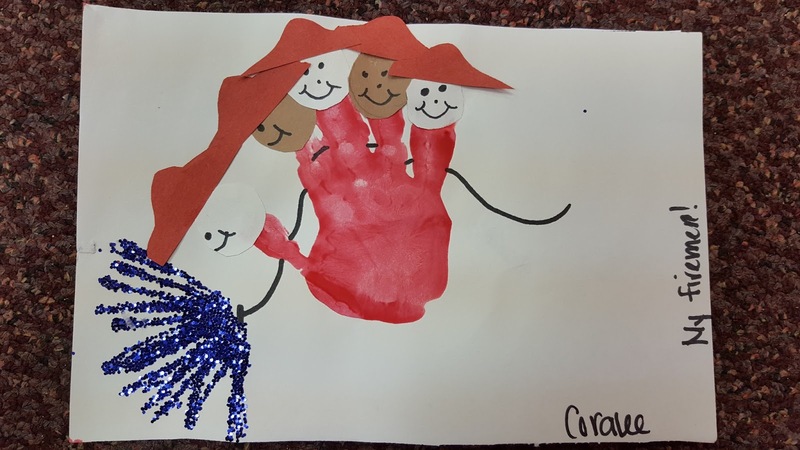 There was a lot to squeeze into this week but we can't ever forget our letter of the week! 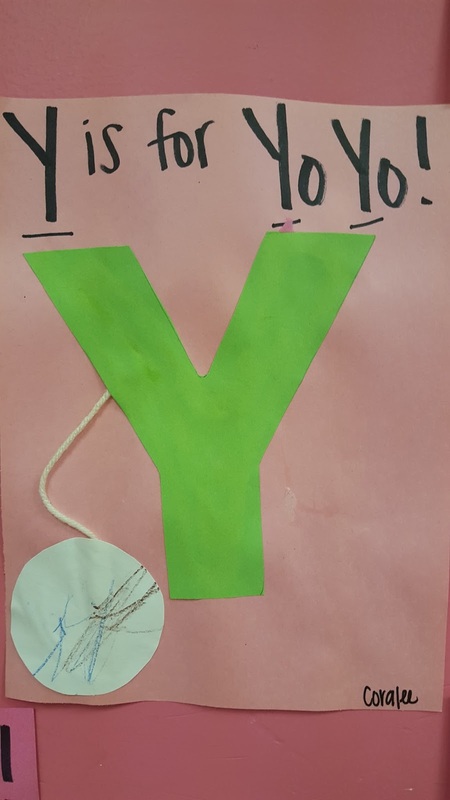 The children made "Y is for Yo-yo" and Yodeling Yak's Yummy Yogurt! 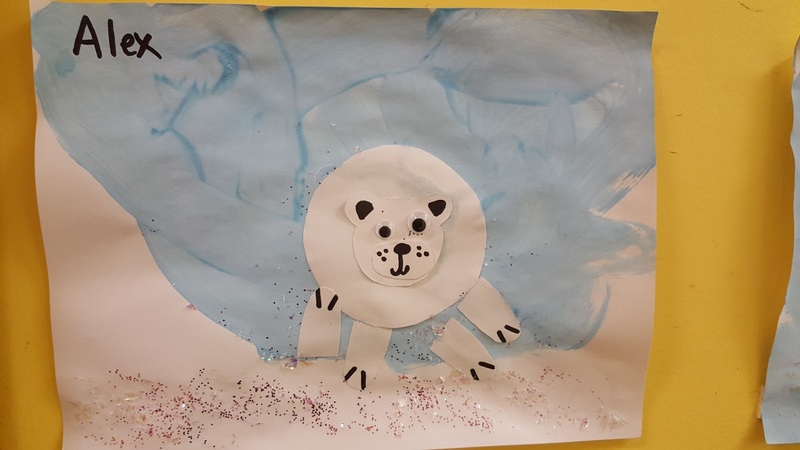 Now that it's winter, we are anxious to learn all about what animals do in winter! There are so many interesting animals that we can observe during the really cold months. 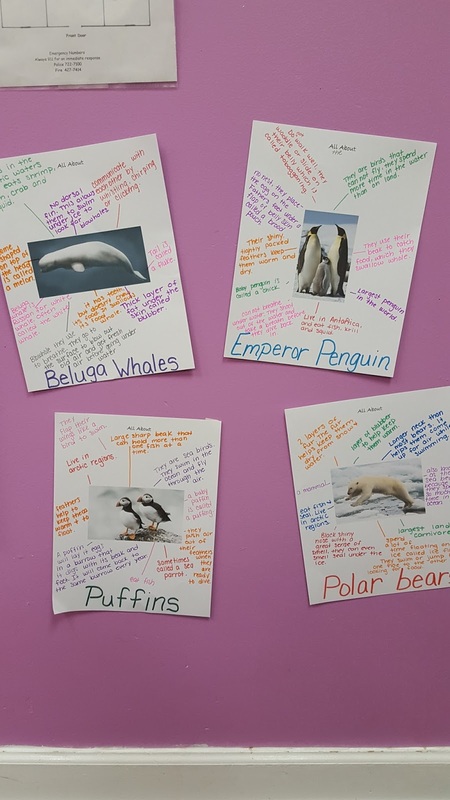 The children enjoyed learning about all the animals, where they live, and what they do when it's so cold outside. 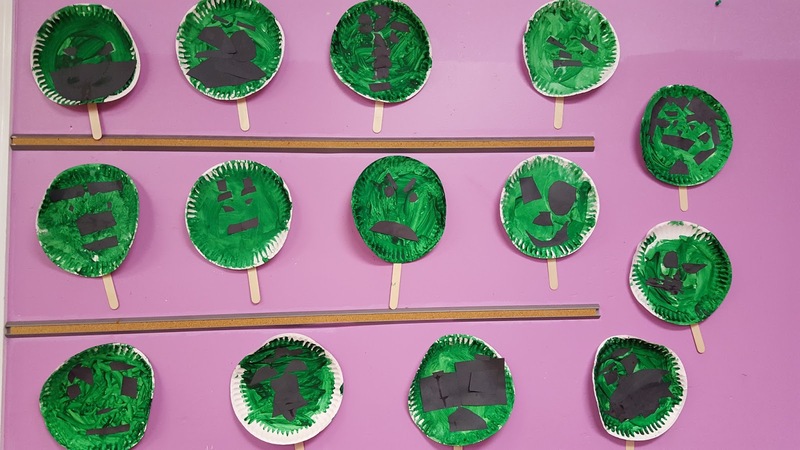 They also tried to match different animal prints to the animal they belong to. 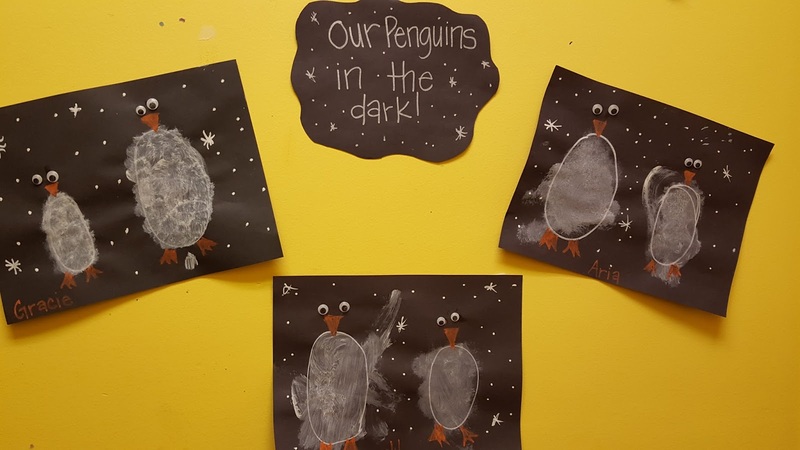 Take a look at some of the adorable art projects we did! 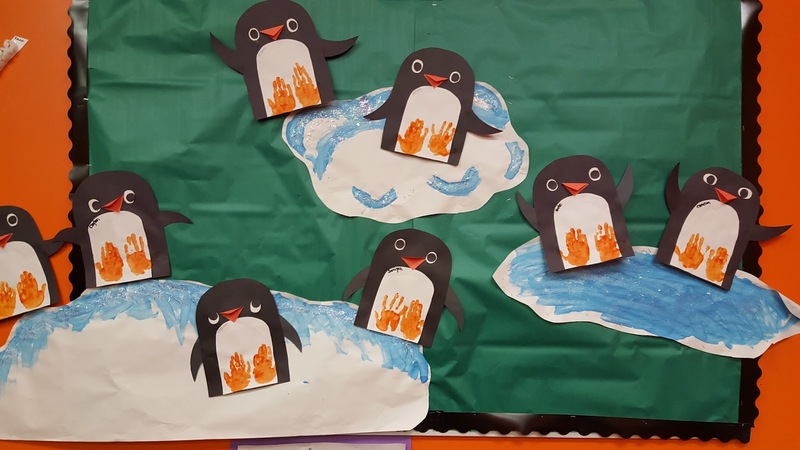 Who doesn't love penguins?! 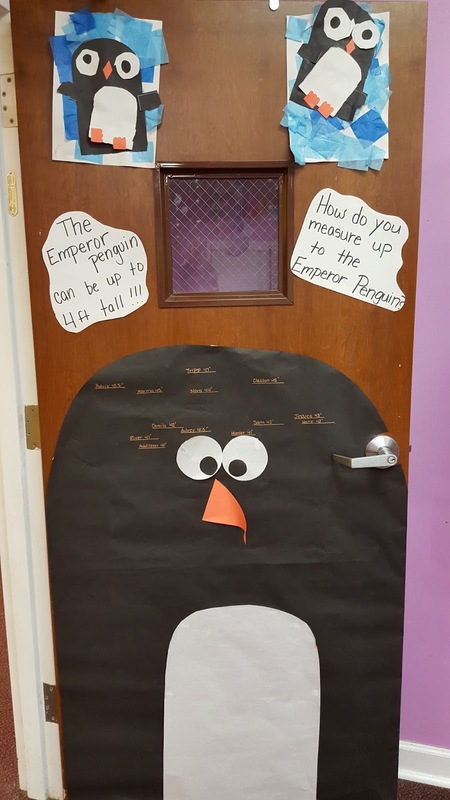 We had penguin activities going on all over the building this week! 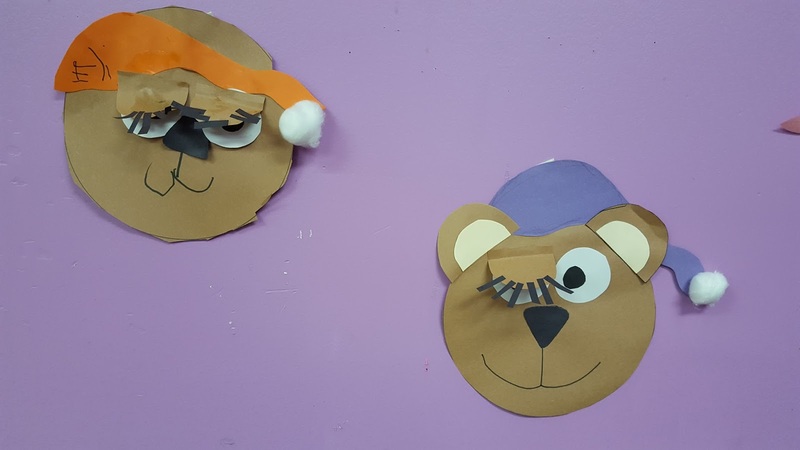 Of course, we can't talk about winter animals without discussing the bears that live in the cold temperatures and those that hibernate! 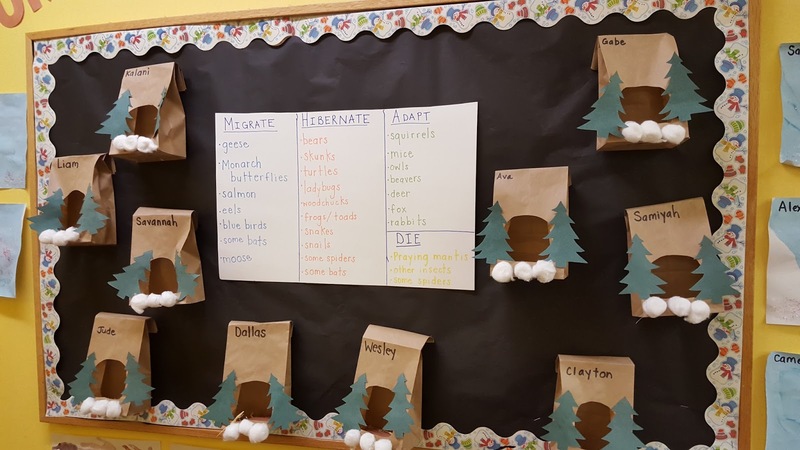 The 3's not only talked about those animals that hibernate and adapt but also those that migrate! 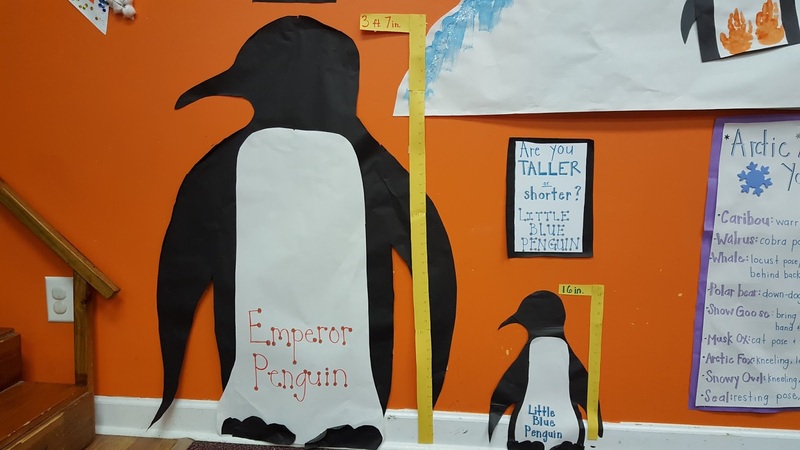 Many of our classrooms took the actual measurements of different types of penguins to allow the children to see if they were taller or shorter than a penguin. 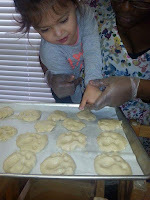 Such a great science and math activity! 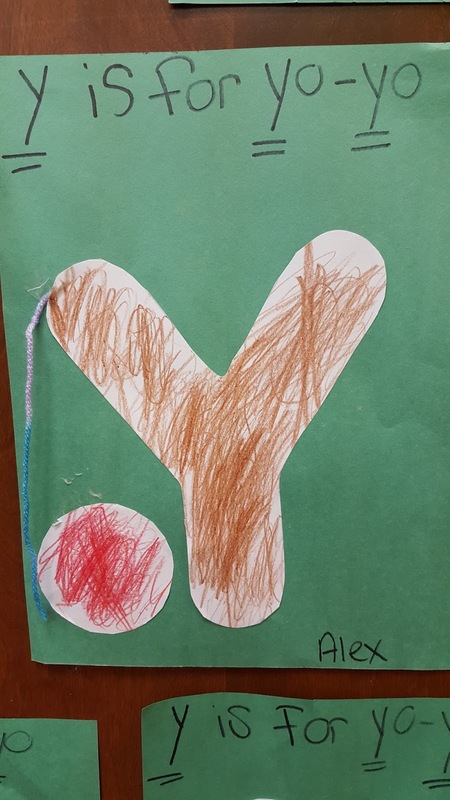 The Pre-K class made signs about some of the different animals they learned about to show all the neat facts they know! 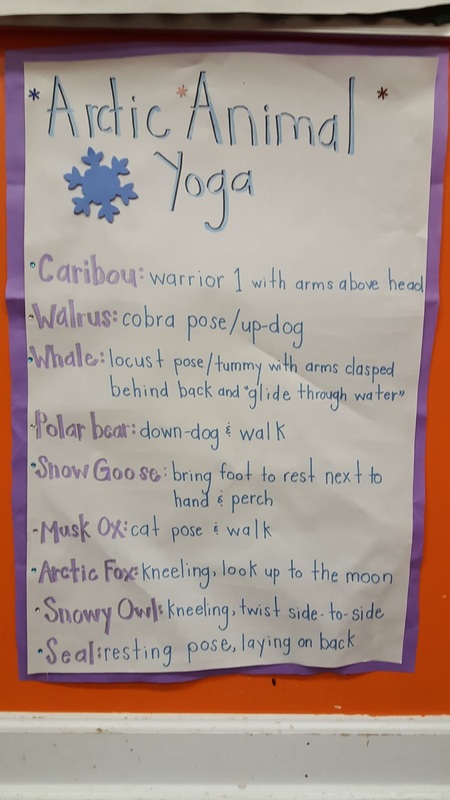 The 3 year old class does Yoga and Dance on Fridays but this Friday, they did "Artic Animal Yoga"- how fun! 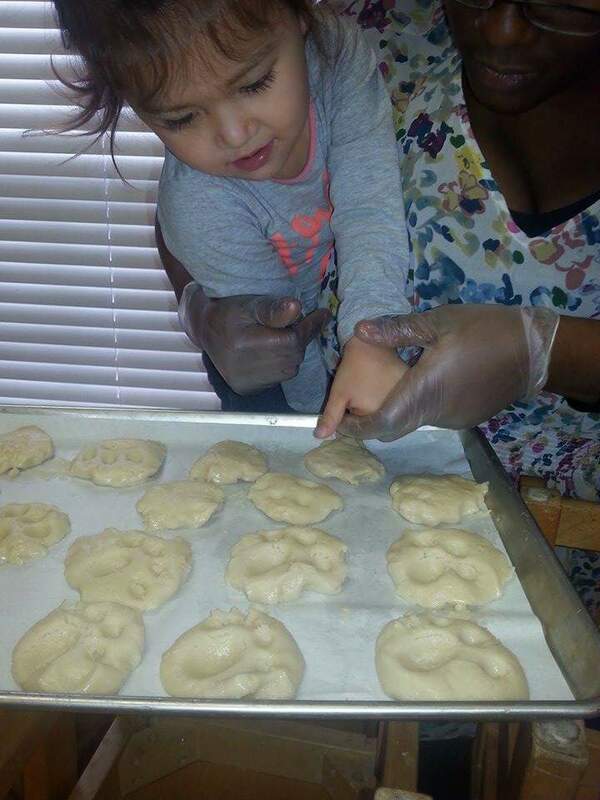 For our cooking project, the children made Paw Print Cookies to represent what animals' prints look like in the snow. 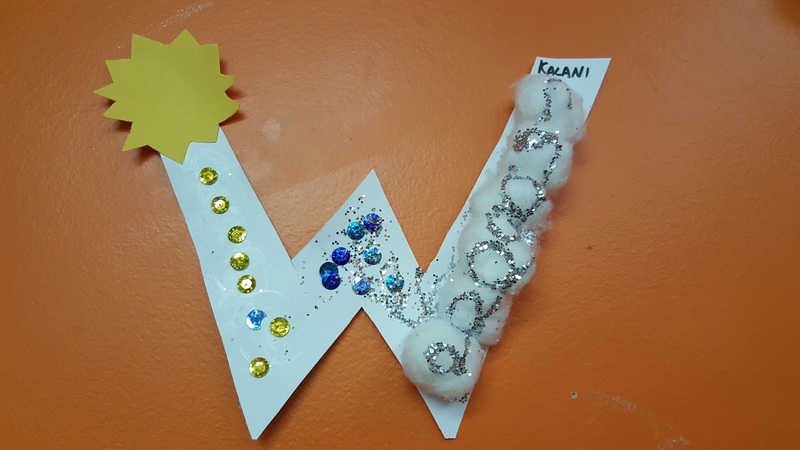 For the letter of the week, some classrooms talked about W standing for weather, while others focused in on Winter specifically.